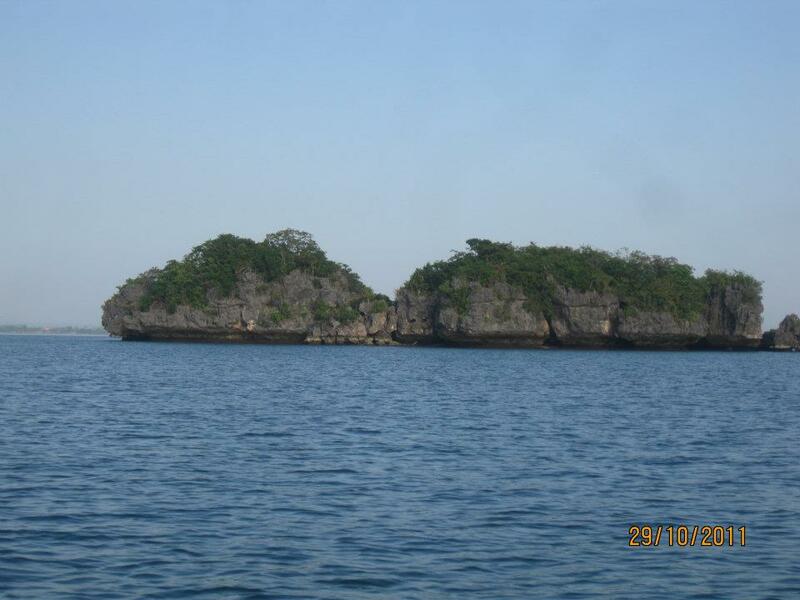 Smart Backpacker: Island Hopping at Hundred Islands.. The first time I experienced island hopping was in El Nido, Palawan way back 2009. 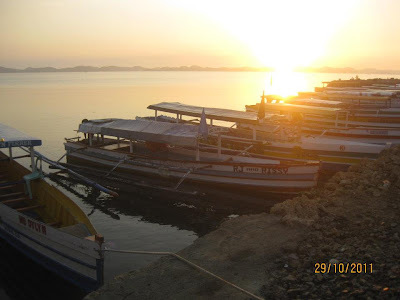 A series of island hoppings followed in the later years in Siargao, Coron, Marinduque, Camiguin, Biliran, and Boracay. 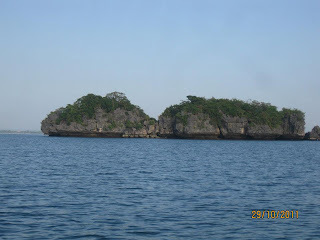 One of the island hoppings I made was in Hundred Islands, Pangasinan. 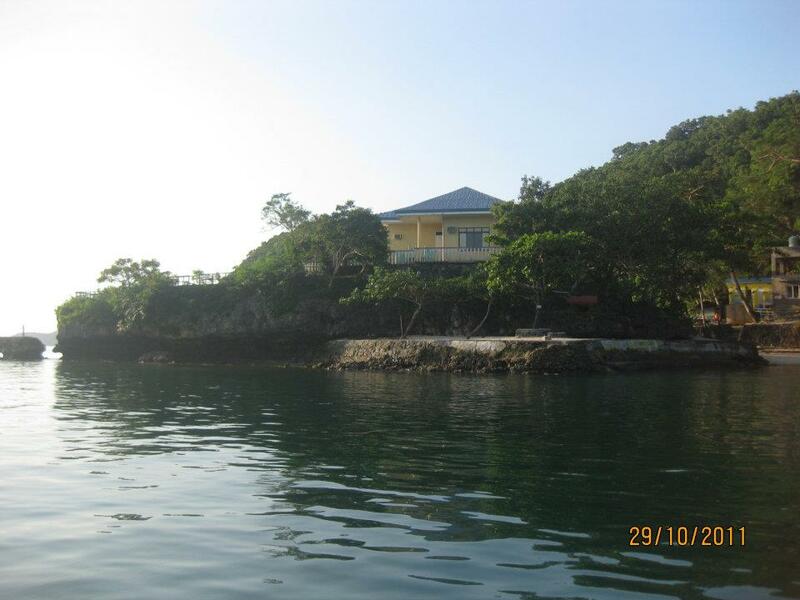 It was October 29, 2011. 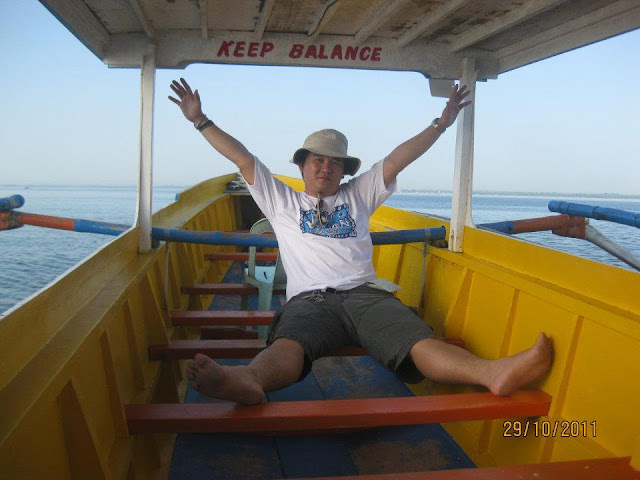 Just came from my second trip in Vigan and I'm on my tenth day of my tour in Luzon. 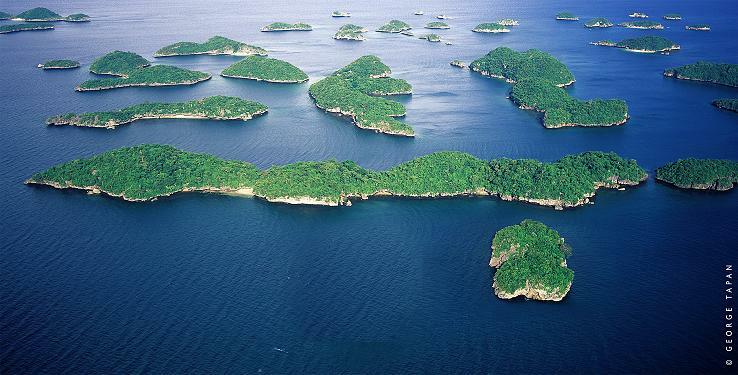 Since I was a child, I have always been wondering of the famous Hundred Islands. From Vigan, I boarded a bus en route to Urdandeta, Pangasinan. 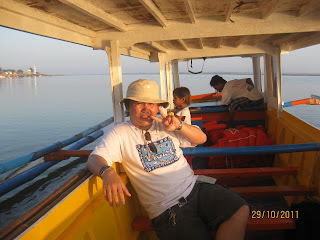 Then, arriving at Urdaneta I boarded another bus to Bolinao, Pangasinan. It was already morning when I arrived at Brgy Lucap, Alaminos City, Pangasinan. 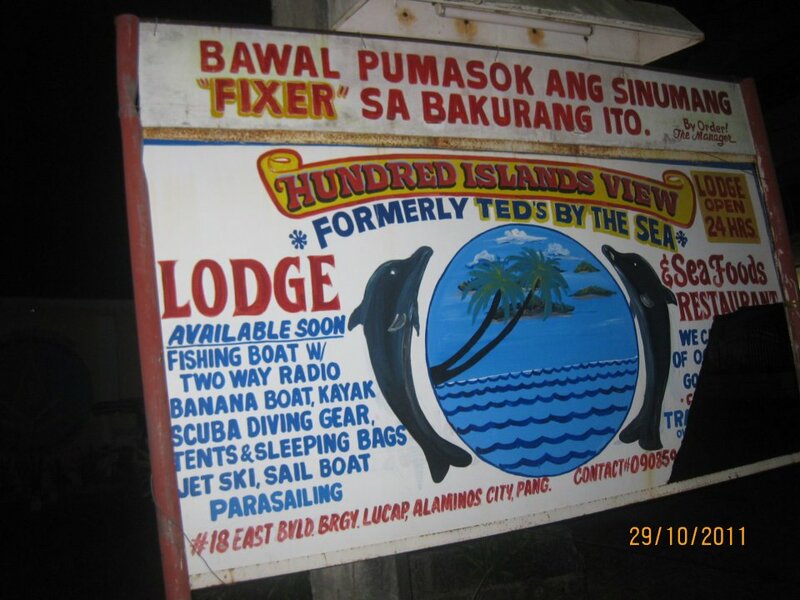 From the bus stop at Alaminos City, I boarded a tricycle and went to Ted's By The Sea. 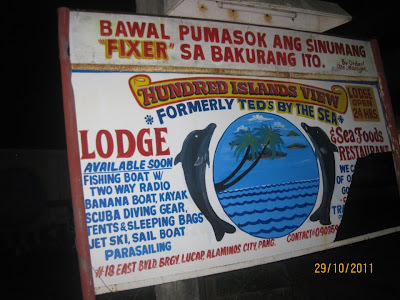 I talked to the owner, Mang Ted, who was former "Kagawad" in the barangay and I bargained for the price of the island hopping for the amount of P1,700 only. 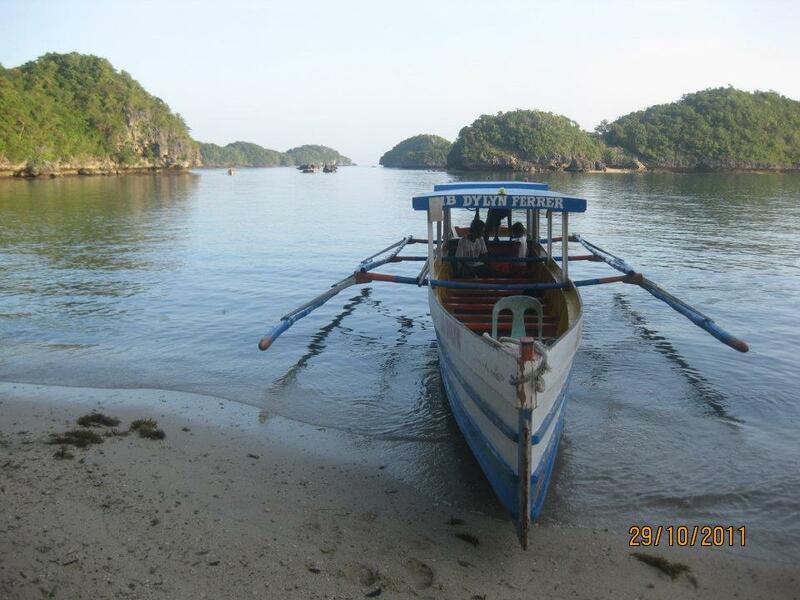 Great day for island hopping! Only three of the Hundred Islands have been developed for tourists: Governor Island, Quezon Island, and Children's Island. First stop for the day, the Governor's Island. 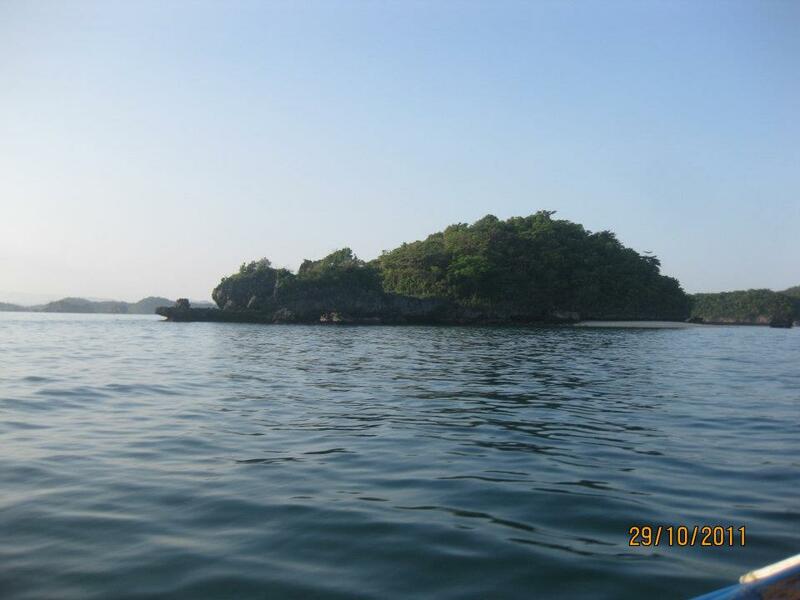 Then, the Quezon, Marcos and Children's Island. In just 2 hours, we were able to finish island hopping in four major islands in Hundred Islands. 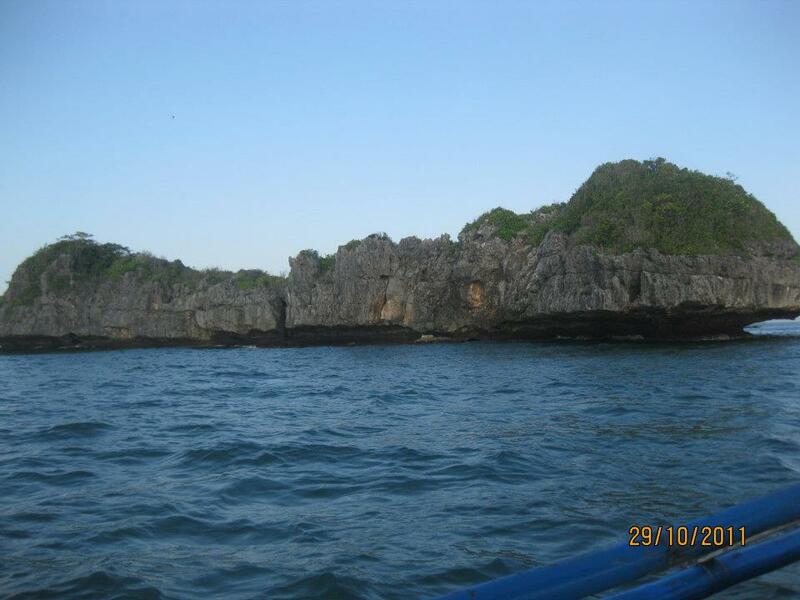 That morning, after my island hopping. I went back to Manila and then to my home province, Batangas. 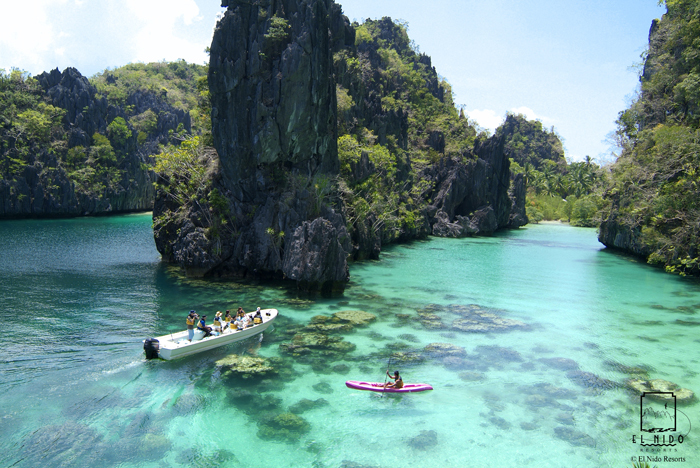 I enjoyed my 10-day tour in the Philippines. Hurrah, that's what I was searching for, what a data! present here at this weblog, thanks admin of this website.